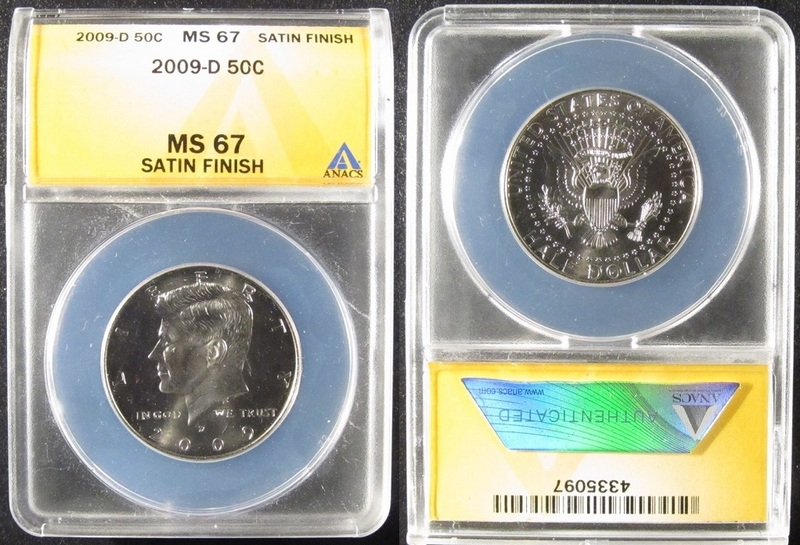 This is a beautiful coin with a strong strike. A very inexpensive way to add a BU coin to your collection. Please check out our other Auctions on ebay.